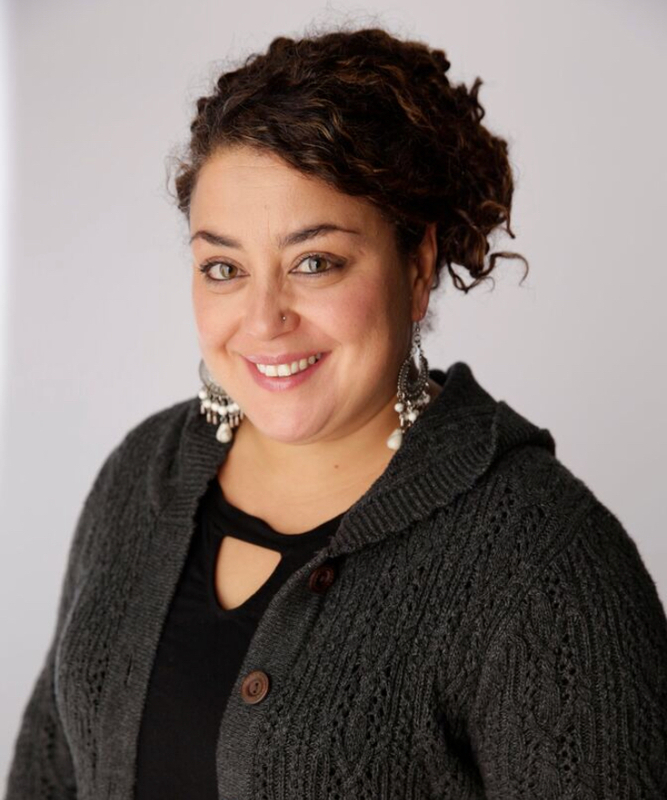 Sasha has worked in numerous areas across the performing arts industry in Australia and overseas in the past 20 years with roles including director, creative producer, programmer, festival producer and theatre maker. Sasha has been the Artistic Director of D’Faces of Youth Arts, Kurrruru and the Associate Artistic Director of the Come Out Festival. She was the Creative Producer of Adelaide Fringe (2009 – 2014), the co-program director for the Royal Croquet Club in Adelaide (2015 – 2018) and the co director of the Stirling Fringe (2017 & 2018). Sasha has worked extensively with Wan Smolbag Theatre (Vanuatu), with Aboriginal and Torres Strait Islander artists and communities and as a producer with independent artists and companies across Australia and internationally. Most recently Sasha was the Executive Producer of the Opening and Closing Ceremonies for the mini Pacific Games (Dec 2017), directed & co directed numerous shows for the 2018 Adelaide Cabaret Festival and directed Amphibian for Windmill Theatre, that premiered in September 2018. Paul Chantrill is a musician, composer and performer. His main instrument is classical guitar. He studied music and performed in concerts in Australia and New Zealand fro many tears as part of a successful classical guitar duet, with a number of major choirs and a s a member of various folk, world and contemporary bands. Although schooled in choral traditions with singing and chamber choirs (Fiori Musicale in Armidale, the Brisbane Choral, Hamilton Civic Choir (New Zealand) and the Queensland Choir), Paul now enjoys writing now for classical and acoustic guitar.Paul’s wok as a composer draws on classical and folk traditions drawing experiences in working in many countries in aid and development work with UNICEF and Save the Children. The sounds of South East Asia and the music of the Andes from Peru and Bolivia are among Paul’s favourites. Paul is now working in a musical partnership with Cairns based singer Katerini Manolatos. After meeting Katerini, Paul began a new chapter in his own musical journey that tapped into the rich vein of Greek music and culture. This established the basis for the current musical partnership known as a Musical Odyssey, an exploration of the culture and music of Greece. . Paul has noted a strong linkage with Greek composer like Theodorakis and the music of Spain where the guitar has its spiritual home. 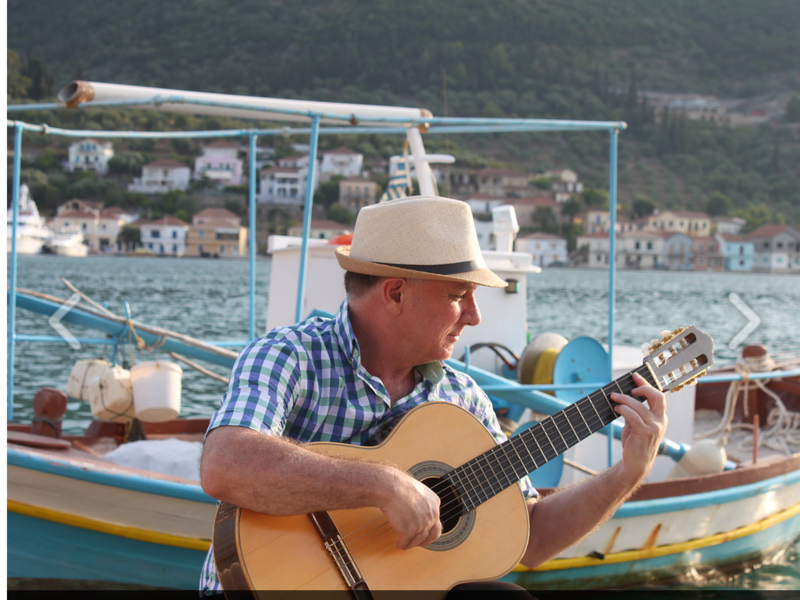 This has helped Paul as a guitarist provide insights into interpreting and presenting Greek music through the guitar as instrument as the principal instrument. In the recent recording (2015) A Musical Odyssey, this fresh approach to Greek Classical music is captured. As well as his love of music, Paul has a passion for the rainforests of north Queensland and has worked for the pat eight years as a Manager with the Wet Tropics Management Authority, the agency responsible for looking after the Wet Tropics World heritage Area. The love of the rainforest is also reflected in Pauls’ music which often relates to scenes and life from the rainforest and strong environmental messages.